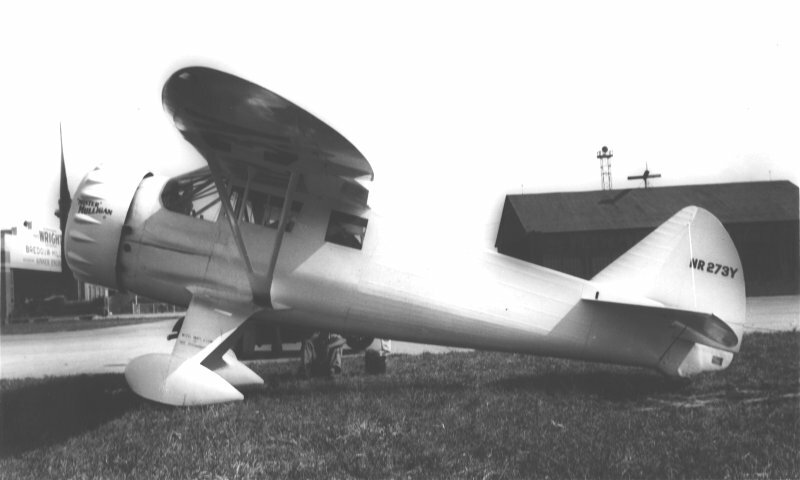 The sole DGA-6 was constructed in 1934 by Gordon Israel and Benjamin Howard. 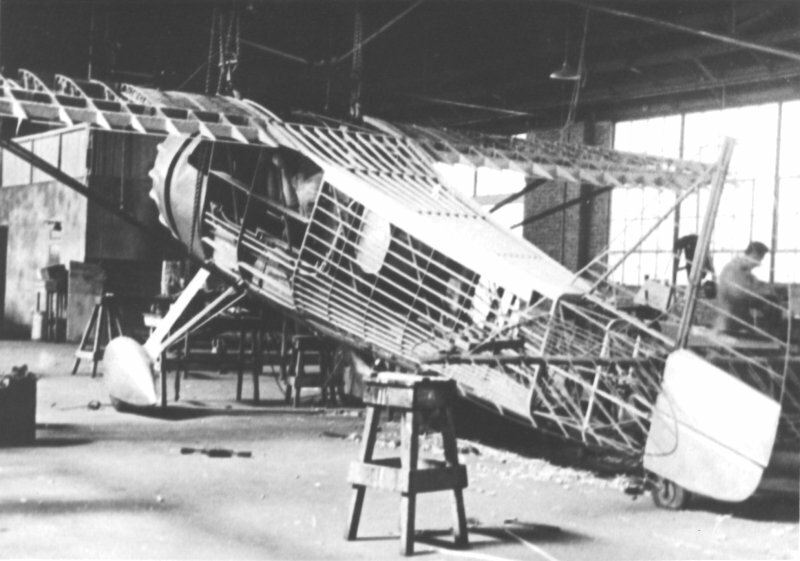 It featured a steel tube fuselage with a plywood skinned wing. 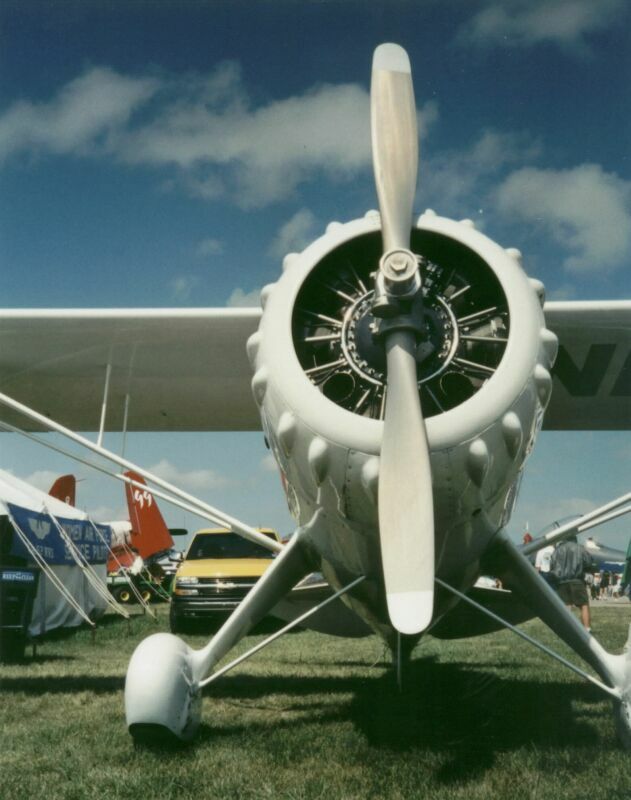 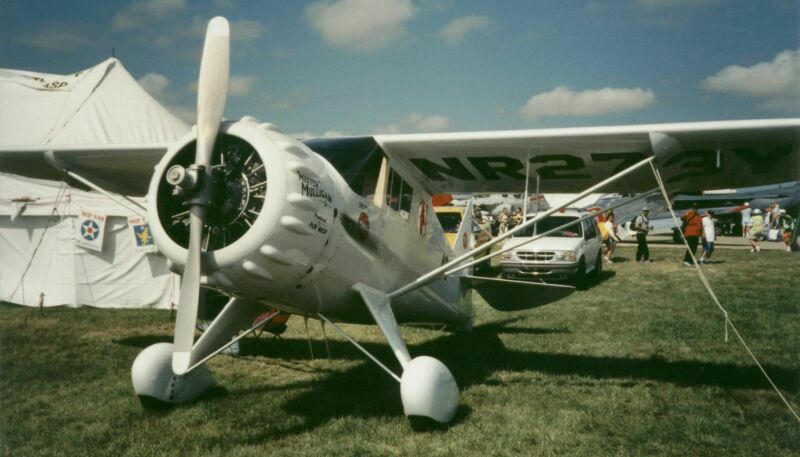 While enroute to the 1934 air races, oxygen and fuel system troubles forced an off field landing which damaged the gear and prop. 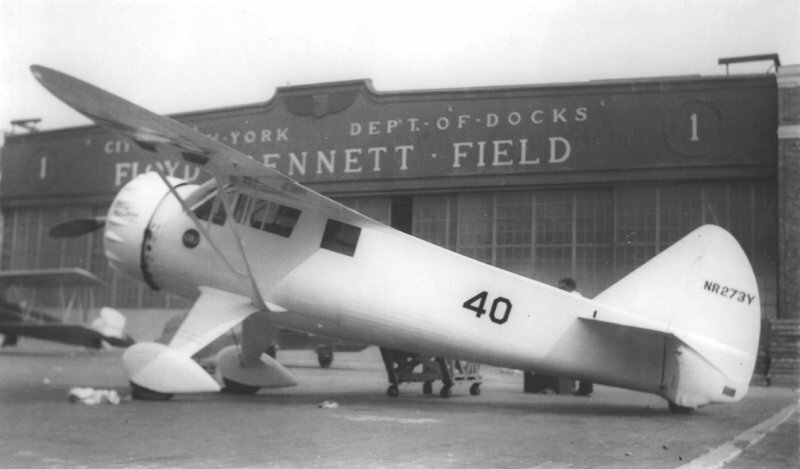 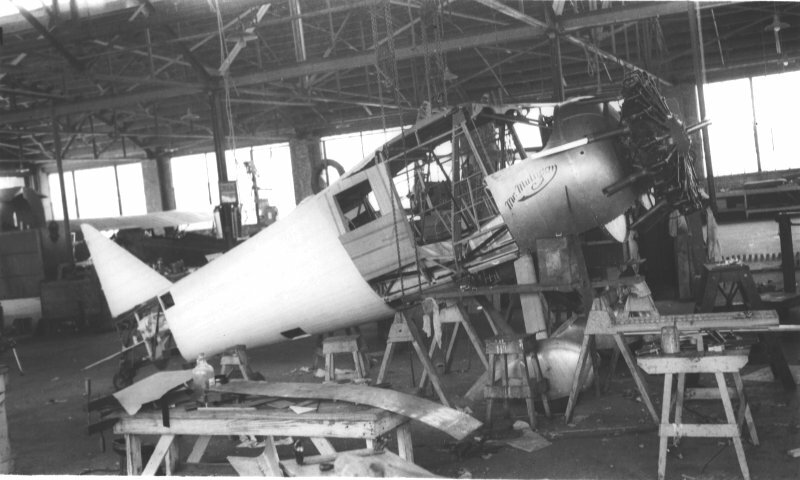 The aircraft could not be repaired in time and missed the 1934 season. 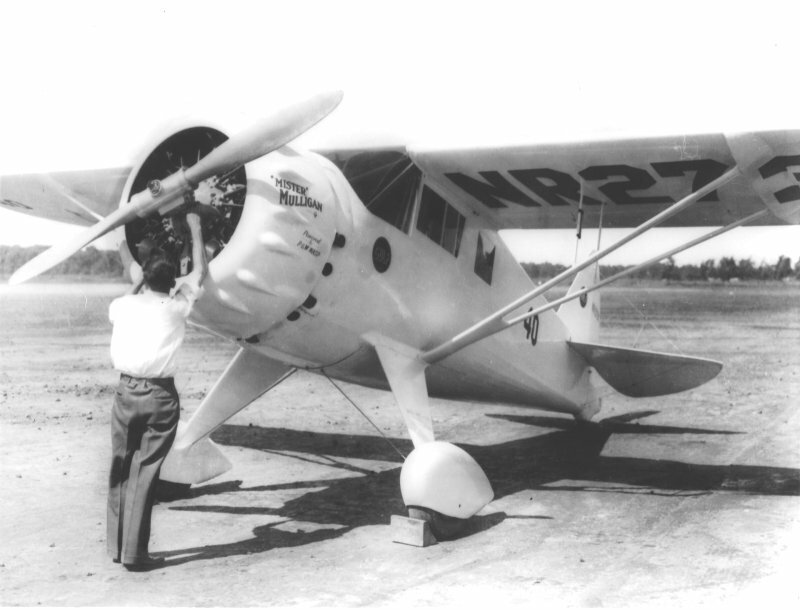 In the 1935 Bendix race the aircraft was loaded with 300 gallons of gasoline, 30 gallons of oil and oxygen equipment for two giving it a capacity for 7 ours at 22,000 feet. 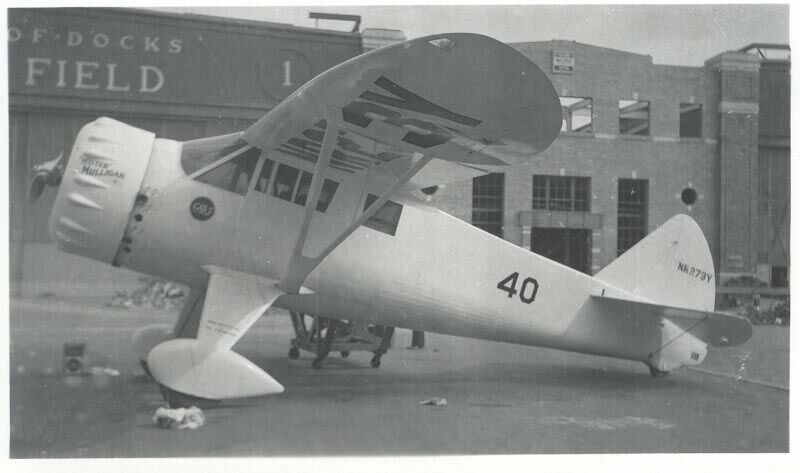 At that load the aircraft required 1,500 feet of runway and had an initial climb out of close to 2000 fpm. 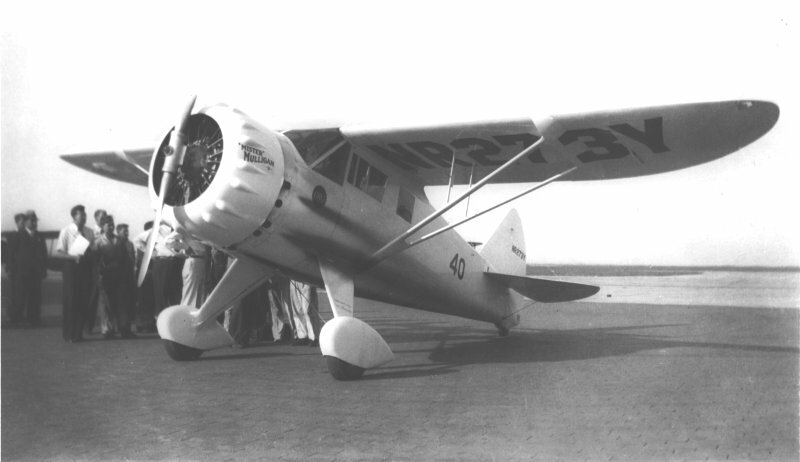 With Benny Howard as Pilot and Gordon Israel as Co-Pilot, Mister Mulligan placed first in the 1935 bendix with an average speed of 238.7 mph between Los Angeles and Cleveland. 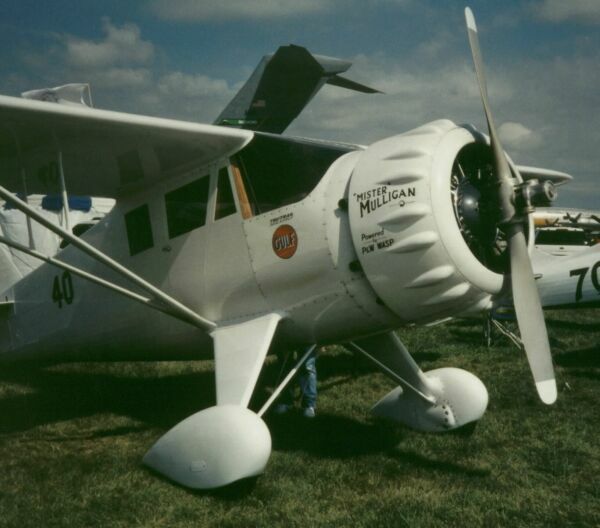 Harold Neumann flew 'Mister Mulligan' in the 1935 Thompson Trophy and captured first place after Roscoe Turner lost his engine and dropped out. 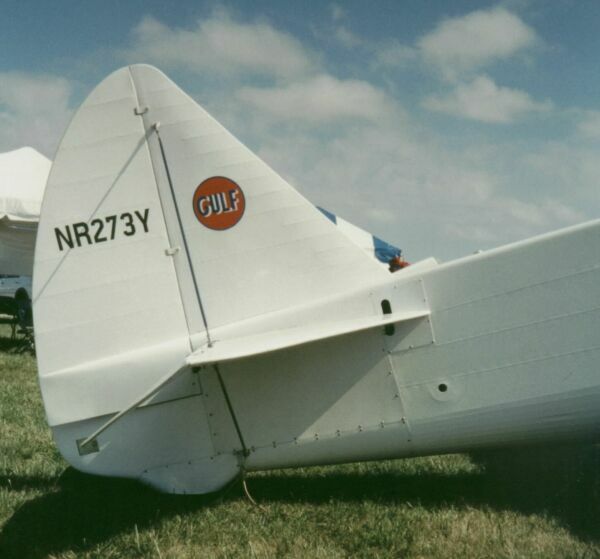 The aircraft shed a prop blade in the 1936 Bendix race was lost totaled without loss of life in an off airport landing. 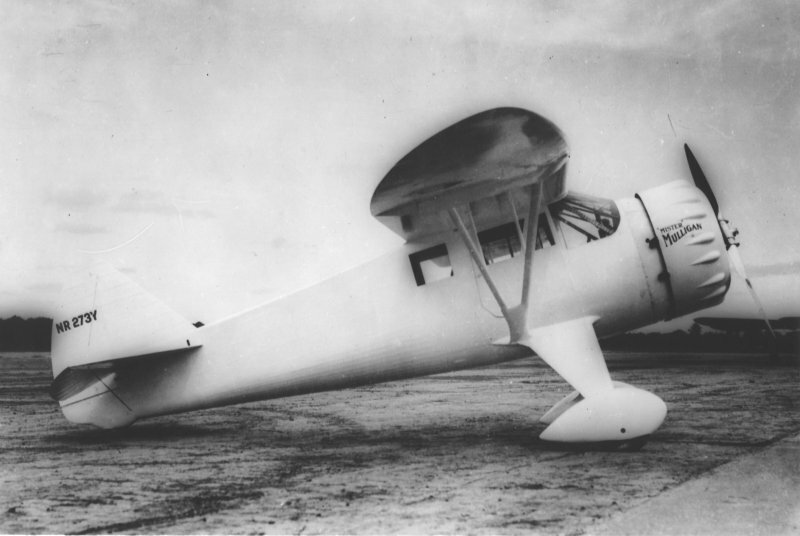 Howard went on to produce a commercial version of the ship, the DGA-8 which was followed by the DGA-9, DGA-11, and DGA-12.